honeymoons, weddings, and spa holidays. Offer applicable to new US bookings only. Resort Bonus will apply to one room only, based on double occupancy. 5-night minimum stay required. 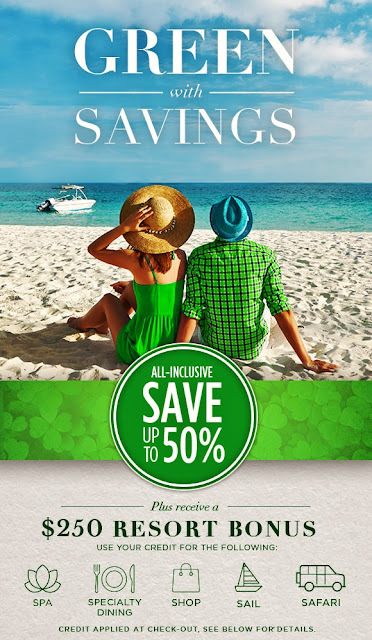 The Resort Bonus on all additional Amenities, Tours, Specialty Dining, Gift Shop Items, and Spa Treatments during your stay will be applied as 50% off your total room bill at check-out, up to US$250. Promotion is non-refundable, non-transferable, subject to availability and may be changed or withdrawn without prior notice.